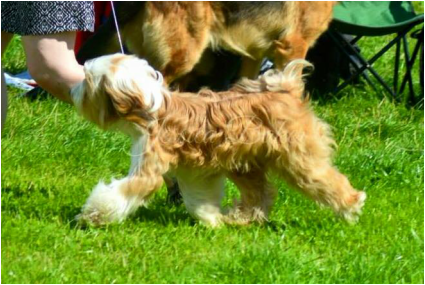 Freddie is our first Tibetan Terrier, first Utility breed and first long coated breed! He is a very happy chappy, full of life and full of himself! He is a bit of a hand full! But I am sure we will have many adventures together and look forward to our future in and out of the show ring.